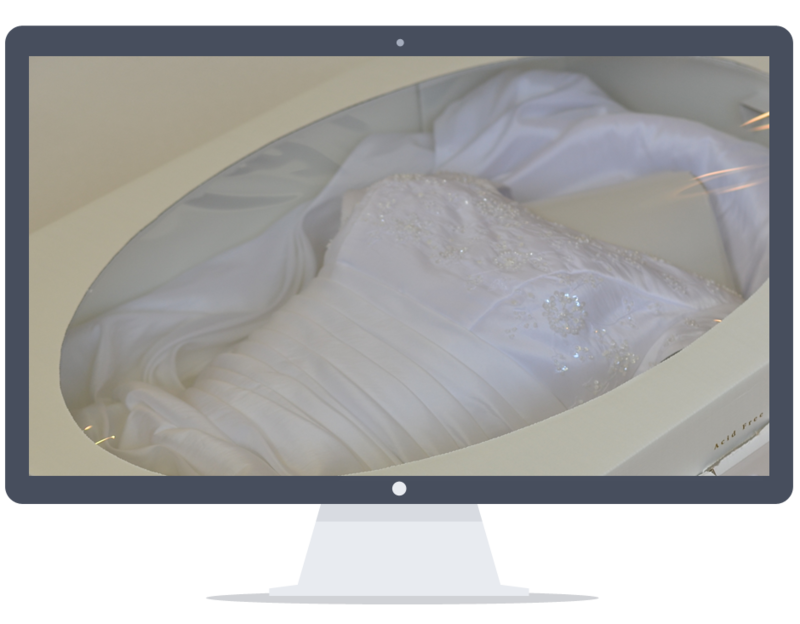 Make your memories last forever with the wedding gown preservation service you can trust. 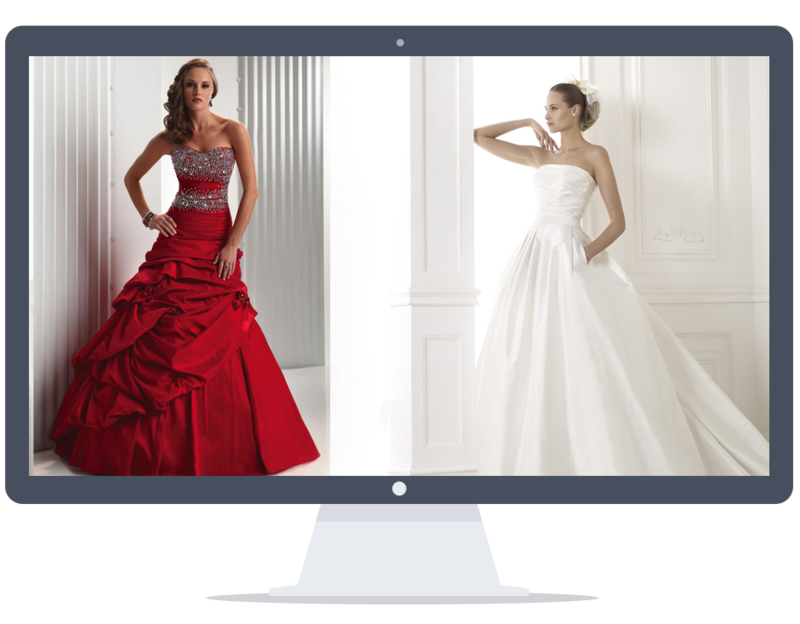 We provide a free evaluation upon your first visit and answer all the questions you may have and recommend a custom process for your precious garment based on its design and needs. We inspect your gown personally, hand clean it, treat it with special stain treatment and carefully layer it with acid-free tissue. Then we stuff additional acid-free tissue inside the bodice, sleeves and folds to prevent hard wrinkles and allow the gown to breathe. We store metal buttons, findings and shoulder pads separately so nothing can age on the gown. Then we preserve it within a special acid-free, archival-quality wedding box or chest tailored to your preference. These boxes are specially prepared and designed to allow the gown to breathe and protect the fabric and trimmings from exposure to light and air and help maintain the freshness of your gown in a timeless manner. We never use any chemicals during the preservation process. Your gown will be preserved for generations to come.